I am at 31 now with good salary but no property as of now ..I am satisfied & living happily , but when i think about the future as we need to do some basic property for my child , it puts me the pressure again & I am going into worries..How to come out of this ???? As a family man you have the responsibility to provide for the family and see their well being. That is your Dharma. Dharmo Rakshathi Rakshitaha, is the saying. The swarās Shadjam, Gāndharam and Madhyamam were born in the family of Celestials. 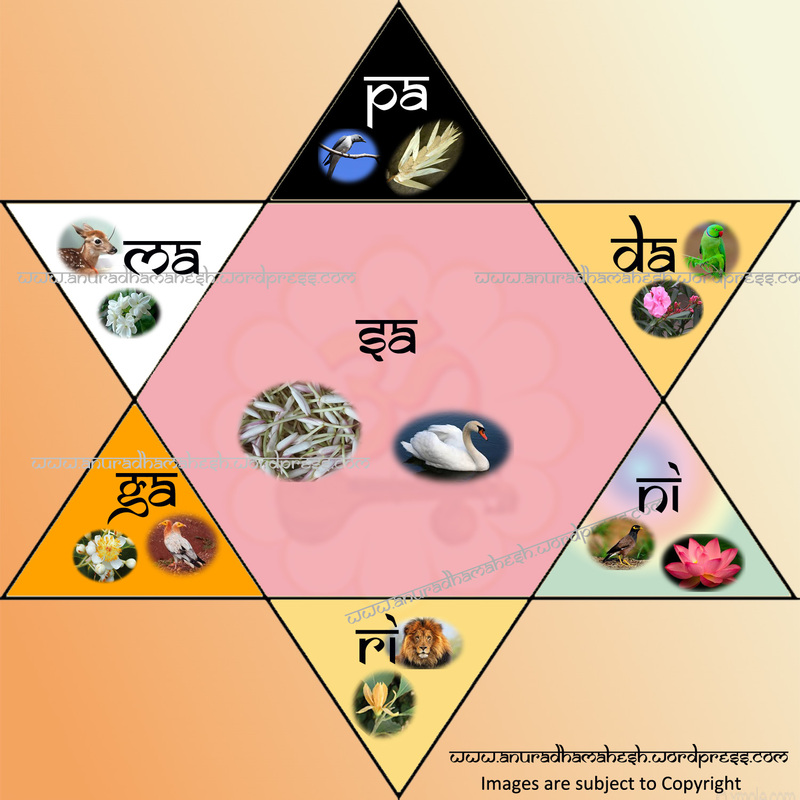 The Panchama was born in the line of Pitrs and Rishabham and Dhaivatam belongs to the family of Rishis. Nishāda was born in the family of Asurās. The presiding deities for the sapta swaras are Agni, Brahma, Saraswathi, Siva, Vishnu, Ganesha and Surya respectively. 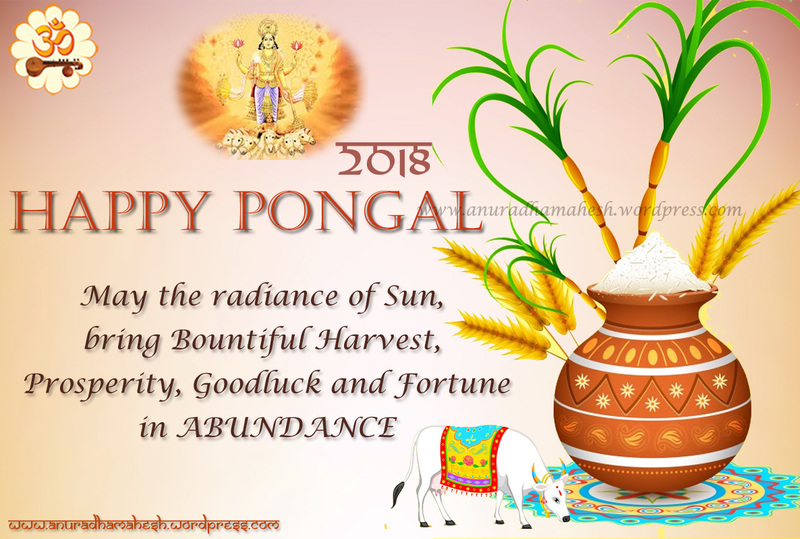 As you joyfully celebrate the festival of Pongal and welcome the harvest season, this greeting is being sent your way, to wish you everything, that the occasion is meant to bring. May Pongal fill your life with sweetness fulfill all your dreams! May the sun radiate peace, prosperity and happiness in your life on PONGAL and always! Like a bright and beautiful Kolam may your days be sprinkled with joy and happiness! May the Pongal bring in new hopes and good harvest for you! Sending my warmest greetings to you And to your family and loved ones this Pongal.